Have it your way with Apple CarPlay and Android Auto! 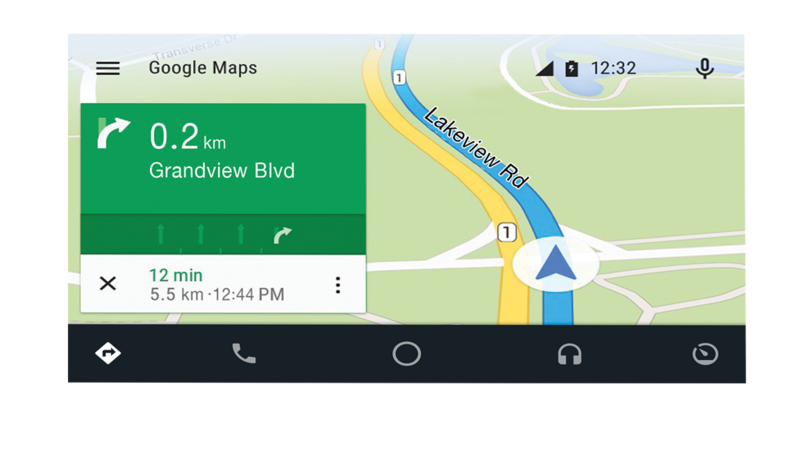 Apple CarPlay and Android Auto lets you do it all with your smartphone. 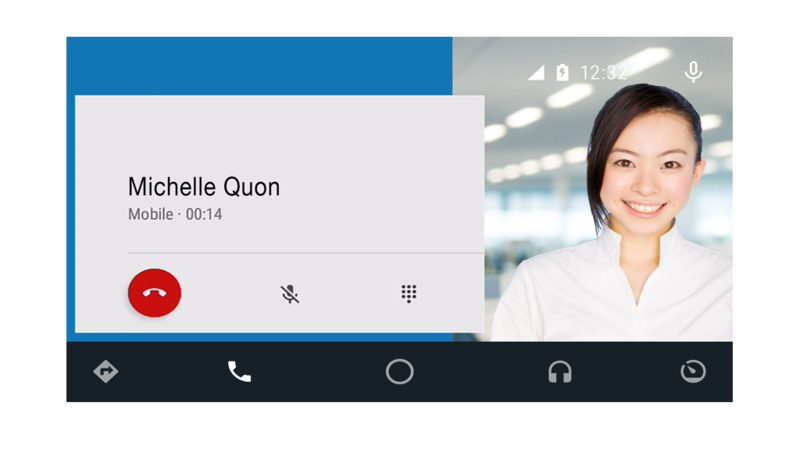 Make calls, send and receive messages, listen to music and get directions – all without ever touching your phone. 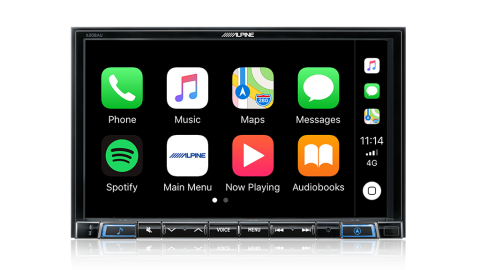 This all new line-up include a precision GPS antenna which ensures a pin-point and highly accurate navigation experience when using Apple CarPlay and Android Auto. 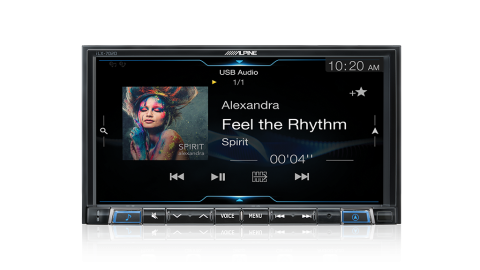 Voice control works seamlessly with this function allowing you to dictate your destination and start driving. 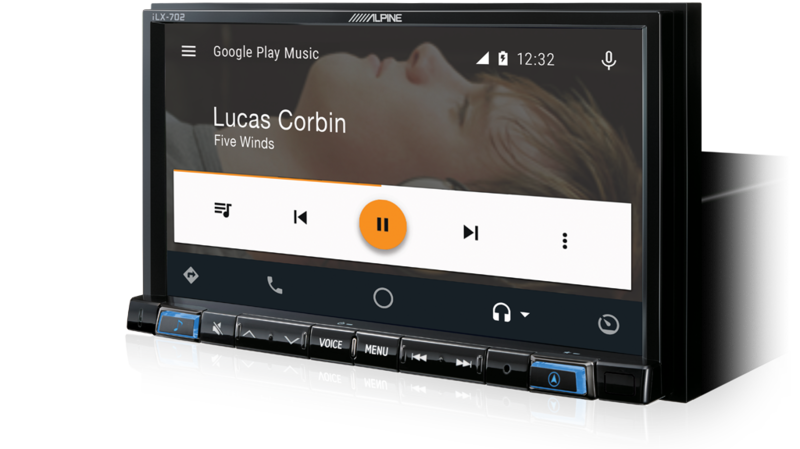 Gain access to an infinite music variety in your dashboard with Apple CarPlay and Android Auto. 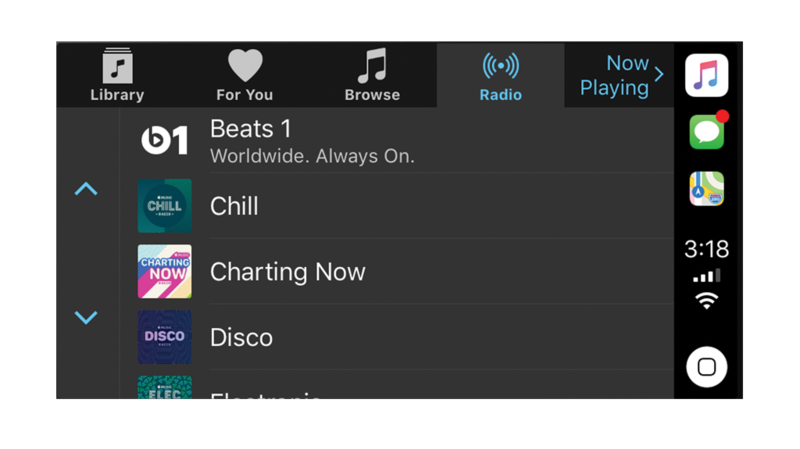 Play your favourite music directly from your smartphone and enjoy your own created playlists, or play whatever music genre or artist from Apple Music Radio and Spotify. Apple CarPlay and Android Auto delivers a safe way to stay in contact with your friends and family. 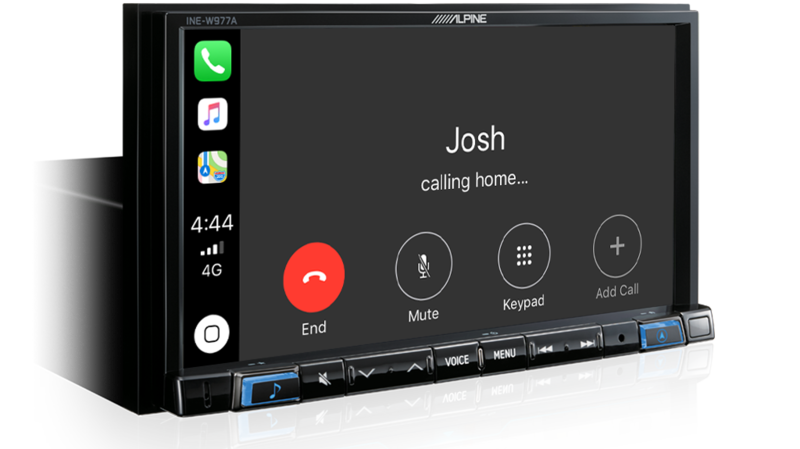 Through voice commands, Siri and OK Google you can make calls and even send and receive text messages so that you never have to glance at your phone behind the wheel. Pick a unit to suit any configuration! 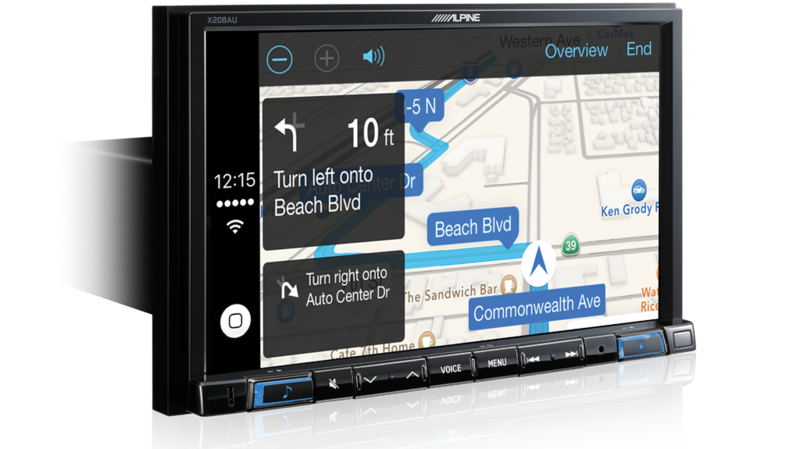 Choose between 8-inch and 7-inch solutions, with or without embedded navigation – there’s a solution for everyone!